Marijuana became legal in Florida for limited medicinal purposes last year, and a number of communities have been decriminalizing possession (or at least giving law enforcement discretion in whether to arrest or issue a civil citation). However, there are strict limitations on how far these laws go, and they won’t necessarily protect you from drug trafficking charges. You will need to speak with an experienced Fort Lauderdale criminal defense lawyer to determine what legal strategy will result in the best possible outcome in your case. Decline to give a statement to law enforcement until you have done so. Earlier this year, The Ocala Star-Banner reported local and federal drug enforcement task forces had indicated an uptick in the number of marijuana grow houses in Florida. 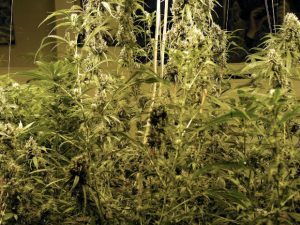 In a single central Florida county, authorities had busted more than 25 indoor marijuana grow houses over a two-year time frame. 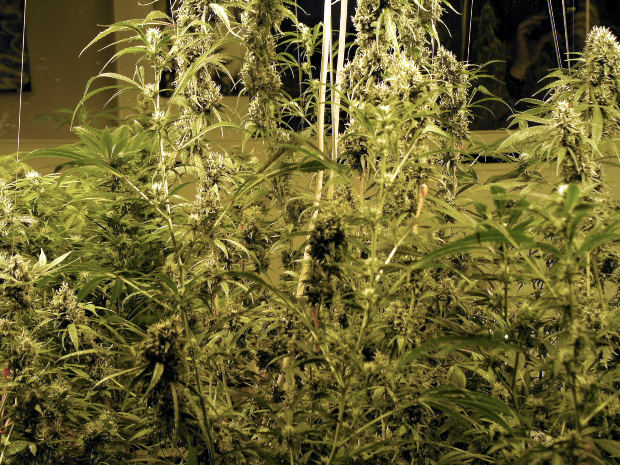 I’t’s been regular news throughout Broward County, where just last month, 400 marijuana plants in two indoor grow houses resulted in two arrests by swat teams from Fort Lauderdale and county law enforcement. Meanwhile, local news outlets report a Fort Lauderdale company lawfully inked a $1.55 million deal to purchase a grow and manufacturing facility in Oregon and the Broward School Board unanimously voted to allow certain students to take medical marijuana on school grounds (though the district could reverse if there is a finding that the federal government might withhold funding). The Office of Medical Marijuana Use oversees marijuana regulation, noting that F.S. 381.986 allows qualifying physicians, dispensing organizations, patients and caregivers may possess and distribute marijuana – but only as guidelines allow. The law only allows a specific number of medical marijuana dispensing and treatment facilities per region and outlines rules for physicians seeking certification to prescribe marijuana in Florida. Medical marijuana treatment centers are expressly forbidden from making a wholesale purchase of marijuana from or distribution to another treatment center unless proof of harvest failure is reported to the state (which maintains a software tracking system that follows seed-to-sale transactions in real time). Further, these centers aren’t allowed to contract for services directly related to cultivation, processing, dispensing or delivering marijuana from unlicensed vendors or those not specifically authorized by the statute. Florida law expressly forbids marijuana grow houses – and the penalties aren’t any less stiff than they were before just because the drug is now legal to grow, distribute and possess in some circumstances. F.S. 893.1351 states no one can own, lease or rent any place, structure or part thereof, trailer or other conveyance with the knowledge it will be used for the purpose of illegal trafficking in, sale, manufacturing or distribution of a controlled substance. To do so is a third-degree felony, punishable by up to five years in prison. That’s just for landlords. Those actively involved in a grow house operation, per the second section of that statute, face a second-degree felony, which is punishable under Florida law by a maximum 15 years in prison. In the event someone is operating a grow house and there is a minor present or residing in that structure, it’s bumped to a first-degree felony, which is punishable by up to 30 years in state prison. It’s also possible one could be charged under federal statutes, usually if the marijuana was distributed or transported across state lines.